The web world is tremendously variable and it is no secret. Things change in a blink of eyes when it comes to website design and development. You may be a witness to such ups and downs. Every day trends change in the online world and today, we are going to tell you about the web development trends in 2018. The mounting technologies can make you the winner of the game. So, it’s important for you to adapt and survive. After going through this article, we believe that you will understand the trends better than ever when it comes to web development. So, let’s jump to our main topic. The web development trends we are listing in this article have already grabbed the eyeballs and possess the biggest prospective for development. The inclusion of these trends in your website will gift you a popularity rush that will take you to new altitudes of success. So, any business or web development company should eye on these 8 trends carefully. In the last few years, the leadership of native mobile application has been majorly influenced. And the only reason for this situation is the latest Progressive Web Apps. These web apps take the finest materials from the web and blend it with the mobile applications. 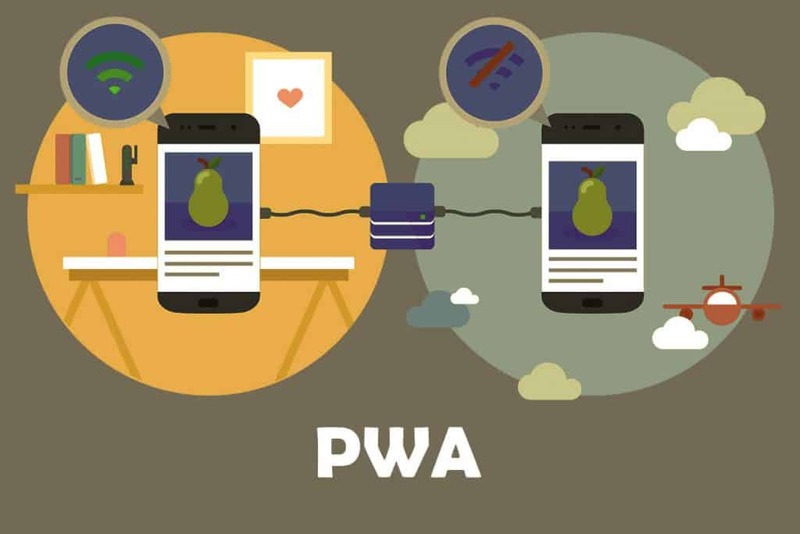 Inventors have successfully developed PWA as a major web programming trend after 2 years of its invention. PWA is a web-based application carrying the similar UX and feels like an actual mobile application. This web-based application basically transports app-like feel in a browser tab. Below are the features of PWAs which will provide you a better understanding regarding the web development trend. PWA comes with no installation hassle. Open it in any browser by entering URL. Cross-browser compatibility and responsiveness are two great feathers on PWA’s crown. PWA does not rely on the network connection. PWA is accessible even offline by its pre-caching technology. Because of the fact that PWA brings an app-like experience to the users, there’s a greater chance for the users to spend more time on your site. Your website is going to experience an extremely secure data transferring service since HTTPS serves PWA. PWA can be pinned to your home-screens. As a conclusion, we can say that the PWA is a great medium between regular websites and mobile applications. It eliminates the drawbacks of websites and apps and brings you the benefits of them. There will be a unique URL for every page on your PWA so that you can opt for hassle-free linking. You can access each webpage on any up-to-date browser without any installation. Search Engines also crawl PWA’s contents just like a usual website. Moreover, PWA can go full-screen and provide astounding visuals regardless of the screen size. On top of that PWA loads in a slower network connection or even without network connection. The shortcut of PWA can be created and kept on the home-screen which means users can come back to the site by a single tap. The list does not end here! Progressive Web App sends a push notification to the users to re-engage them after visiting the site. The UI-UX part is incredibly awesome; thanks to the mobile apps. In today’s date, artificial intelligence is no longer limited to the sci-fi flicks. They have moved beyond the films and is heavily utilized in the web development world. The big fishes in the pond like Facebook, Amazon, Google, Microsoft, and IBM have already started utilizing the technology as they have foreseen the prospect of AI. 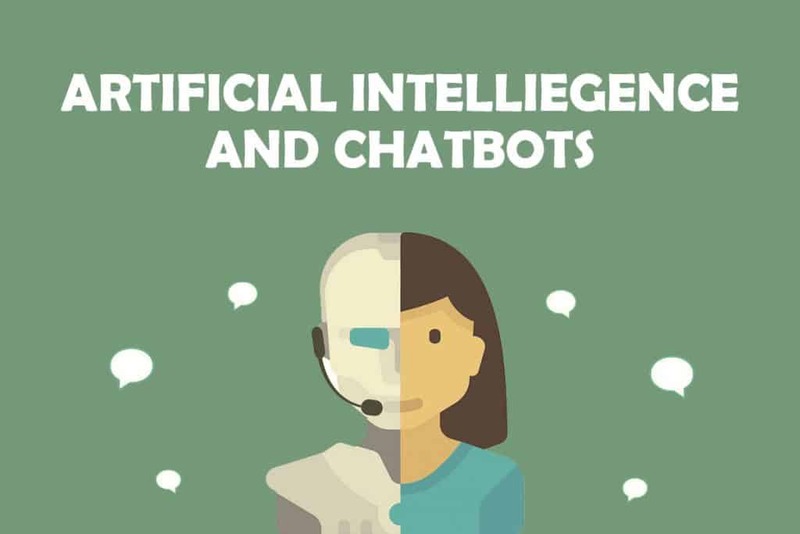 When it comes to a chatbot, those companies also have predicted its power to revolutionize the experience of computing and for the sole reason, chatbot received a heavy investment for popularization and development. These are also the aspects why artificial intelligence and chatbots hold the number 2 position in the list of web development trends in 2018. So, let’s discover a bit more about these trending technologies. A chatbot is basically an advanced computer program built on the advanced machine learning and usual language administering which supports the end users to complete a task. The regular tasks where users get chatbot’s help are shopping, ordering a particular service, and finding an information. You can get help from bots by question and answers which is more humanly. At the moment bots are available on Facebook Messenger, Kik, Telegram, WeChat, Skype, etc. However, Facebook Messenger solely contains 100k+ bots and 10k+ businesses have their own bots on their websites. Quite clearly, bots can be considered as the future of mobile application and overall online interaction. 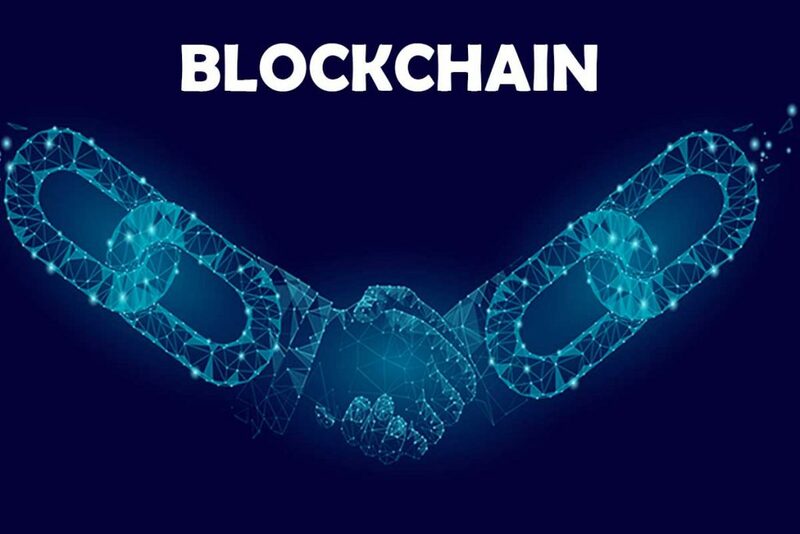 Blockchain is quite a rapidly growing technology that has the potential to alter the meaning of being a business owner. The idea of this particular technology belongs to an individual or a bunch of people under a name: Satoshi Nakamoto. The initial reason for developing this technology was to support Bitcoin (a popular digital currency) but nowadays, ample of other utilities have come under the notice and it is proving itself to be really groundbreaking. Blockchain technology uses the shared database which is endlessly merged. The records of the same database are hosted by millions of different computers, so, there’s no such scope for any party to command the data as it is scattered in many PCs. Thus, it also becomes impossible to destroy or corrupt any data from the shared database. If you have taken an oath to destroy the files, you need to abolish every single possible PC across the globe or detach the internet in the world. A single party cannot control Blockchain and nobody can destroy it by breaching a portion of it. Every individual can see the public data of Blockchain. Hacking Blockchain is nearly impossible. In order to hack, the hacker needs to overrule all the data on millions of PCs. There’s no hierarchy in Blockchain which makes every transaction party equal. The awesome offerings and potential of Blockchain automatically make the technology one of the most adored web development trends we are going to experience in 2018. Alluring projects like Supply Chain Auditing, Smart Contracts, and much more can be done by availing Blockchain. Moreover, they are going to open a new prospect of crowdfunding and peer-to-peer commerce. Motion UI obviously come in the trend with AI and Blockchains but it is not as fanciful as the former two listed above. So, it’s apparent that Motion UI’s popularity is quite high and popularity also refers Motion UI Sass library’s extensive-embracement. This library functions by letting you animate your website’s UI in a flash. 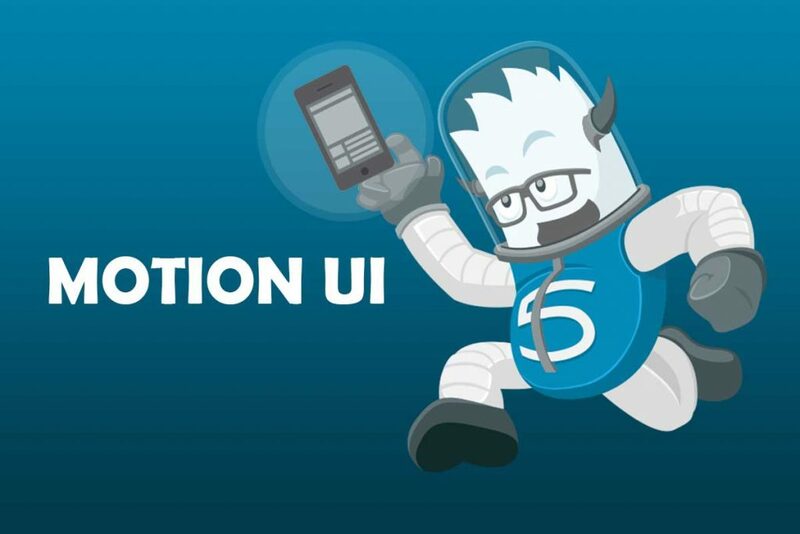 The package of Motion UI library contains a CSS file that provides ready-made effects and a Sass file that enables you to develop your own animations. The library allows you to set the transitions on your website’s elements such as off-canvas menus, modals, overlays, etc. Furthermore, the transition effects can be utilized to create a single CSS animation or a series. The traction of Motion UI lies in its flexibility, simplicity and universal acceptability which play pivotal roles in making it one of the most cherished web development trends in 2018. It is only the matter of time when we will discover every website URL has a padlock next to it. As SSL Certificates are experiencing new heights, it has a huge possibility to be the number one web development trend in 2018 as this has already been a trendsetter. So, let’s find out what these padlocks actually mean and what advantages they are going to offer. 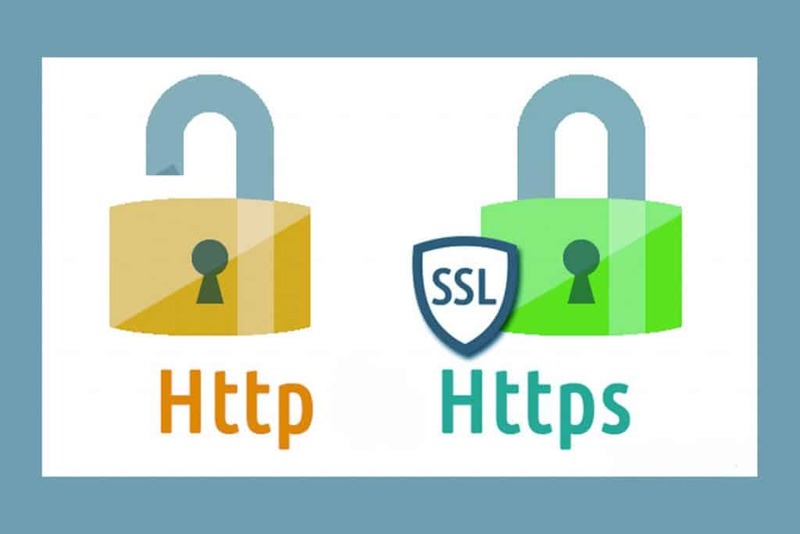 SSL or Secure Socket Layer works by establishing a secure encrypted connection between the web server and the browser. This technology ensures the data integrity, authentication, and encryption. Right after you avail the SSL certificate, you will discover that your website URL is converted to HTTPS from HTTP along with a padlock. A few SSL certificates also exhibit a green-colored name of your company for providing your website a better recognition. Now we are moving to the benefits you are going to enjoy with SSL on your website. It is going to protect the users’ sensitive data provided on your website during a transaction without any fearing about data loss. Consequently, it will increase the users’ trust. Google prefers the HTTPS websites, so, you may get better rankings with your secured websites. SSL Certificate enables you to eliminate the warning and alerts made by the browser which says your site is not secured enough for their data. SSL bumps up your business’s goodwill on the internet. Terrifying cyber attacks like phishing stands no chance in front of SSL certified sites. In 2018, chances of your website stepping into an insecure trap would be less if availed the SSL certificate. If your website handles sensitive data of clients, SSL certificate would be our recommendation. Furthermore, your chances of ranking higher will be greater with an SSL Certificate on your website. On the other hand, if you’re opting for Accelerated Mobile Page, SSL Certificate will pop up as the foremost requirement. For almost 2-3 years, web design and development industry is shouting its heart out about the mobile responsive website. As Google has taken the initiative to make mobile responsiveness one of the primary aspects of good ranking and success. The next step Google took was Accelerated Mobile Page (AMP) Project which has become the trend from the very first day and still is one of the web development trends in 2018 where we’re eyeing on. AMP is a huge success with more than 1.5 billion web pages adopted this technology and it actually is an outcome of a collaborative effort of leading IT experts across the globe. AMP promises you a lightning fast page loading speed on your mobile device. Through Accelerated Mobile Page, the coding has been simpler and the page loading time has become 10X than the original loading time on the smartphones. AMP cuts down the page loading time to almost less than 1 second! Benefits of AMP is unparalleled. Numerous advantages are there which can be offered by AMP. Let’s take a look. The impressive page-loading speed of AMP-powered web pages will literally diminish the bounce rate as nobody would have to wait longer. Your web pages are going to look more natural and function smoother on the small screen if you make it AMP-optimized. This will lead to a better user engagement. 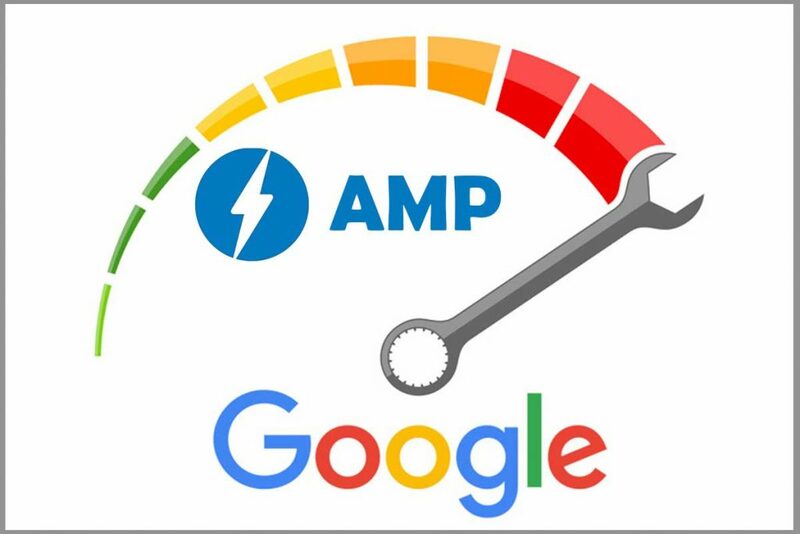 AMP plays a pivotal role in your website’s Google ranking as indirectly it lessens your website’s bounce rate by providing a fast and smoother experience to the mobile users. Convert the usual HTML into an AMP HTML which refers to the simplified version of HTML that understands AMP commands. Power the AMP CDN to avail the new-gen caching for prompt delivery. Overall, AMP is not just a trend but it is the trend that is here to stay. If your website generates loads of mobile users, AMP should be your foremost consideration to grab those traffic and provide them a lightning fast experience. We are going through the time when there’s no scope left for guesswork for online businesses. With the latest web solutions by your side, almost anything is possible including tracking which content is impressing the users and which is not. The only secret to success in online business is knowing your clients the most. The more you are aware of your clients’ liking and preferences, the more you can serve them exactly what is required. Thus, user behavior tracking pops up as one of the most important web development trends in 2018 which informs you how your users behave. You can track the user interaction on your website by tracking the clicks, mouse movement, and scrolling. You can even record their activity. Latest user behavior tracking trends such as heatmaps allow you to recognize how much attention each of your website’s blocks grabs. Along with A/B testing, this will display what’s working and what’s not. Funnels will portray the users’ journey on your website and inform you where they’re leaking out. You can monitor the user interaction with the forms on your website which will help you pick out the form that’s hurting the conversion. Luckily, user behavior tracking is quite easy and within your reach. You will find multiple paid and free solution when it comes to user behavior tracking tools. Undoubtedly, Google Analytics has acquired the throne among the tools. However, there are such tools that integrate with CMS and eCommerce engines. You can give a few of them a try. 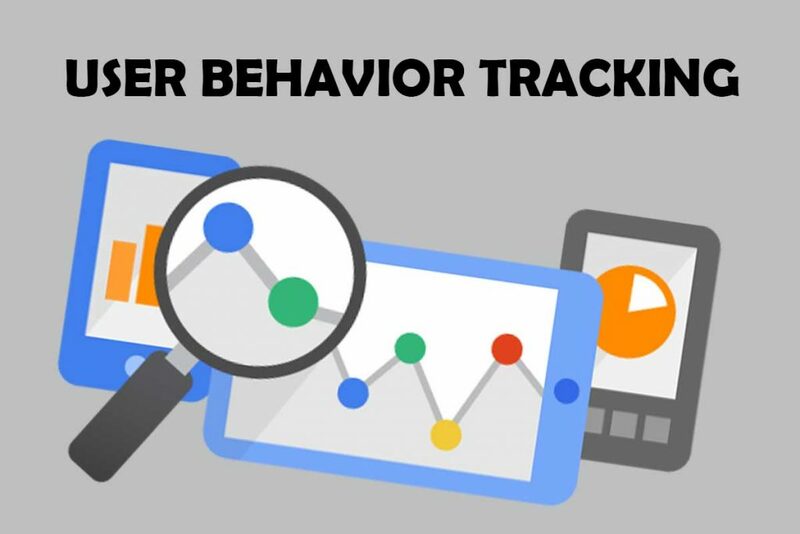 Considering each of the aspects describes, User Behavior Tracking appears as one of the most useful web development trends in 2018. A few years have passed since Virtual Reality market was formally launched. 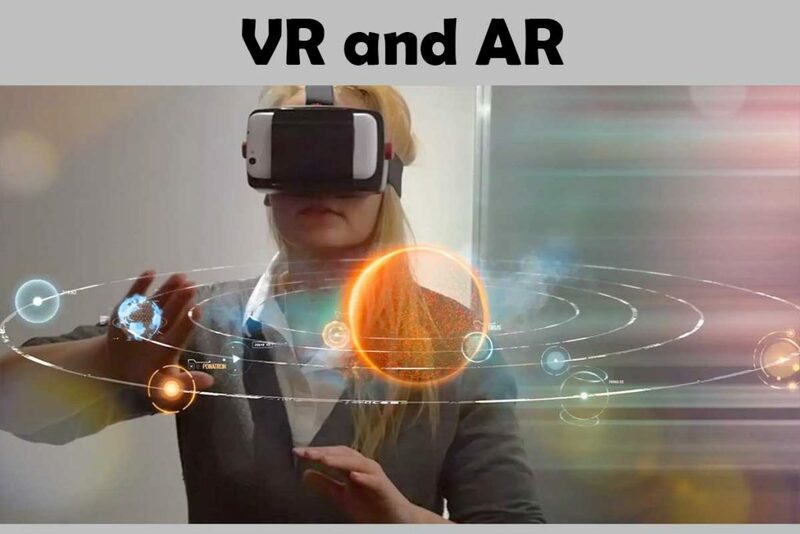 From the day, it was launched, certainly, the technology has evolved and uncovered a whole new window full of opportunities for VR and AR implementation. 2018 is going to witness even more visible changes in the website design and development by the VR/AR market. This apparent and remarkable changes will take place since the technologies behind VR and AR are getting way more accessible to the common average users. Going into detail regarding Virtual Reality and Augmented Reality will take never-ending pages to complete. So, skipping that part, we will explain in more generic terms. VR creates whole new independent digital worlds whereas AR offers digital content to the reality. These two technologies are said (and proved) to be undisputable user engagement boosters. Their ability to trigger a strong emotional attachment makes it tremendously easy to create a more authentic connection to the audience of your website or business. Moreover, AR and VR are known to create jaw-dropping visuals just like Alibaba launched their VR tours for buyers so that they can see and manipulate the 3D digital replicas of Alibaba’s original products. The kind of excitement that these technologies build up is unmatched. Using these technologies will definitely skyrocket your business’s reach on social media and eventually, your business revenue will hit the roof. So, as we are expecting, 2018 will witness a major growth of the hype that surrounds Virtual and Augmented Reality. The implementation of these two technologies will become more accessible than before and quite certainly, they will be more visible on the web than they used to be. So, that’s what we found out regarding the web development trends in 2018 which can actually change the definition of the internet. By reading the above, we hope you’ve already figured out which technology you’re going to top for and which one will benefit your business more. Make sure you are making use of the ones you think worth a go. Write us back how your business has been improved and whether any technology (not mentioned here) needs to be enlisted. based on 45 Client Reviews. Connect with us, share and inspire. Intlum Technology Pvt. Ltd. is the leading website design company in Kolkata. Being the leading web development firm, our responsibility doesn’t end with the delivery of a website, we also provide free technical support for one year from the date of the project delivery. For the sake of customer satisfaction and goodwill, we take this post-project free support very seriously at no extra cost. We are available 24/7 at your service for any query.